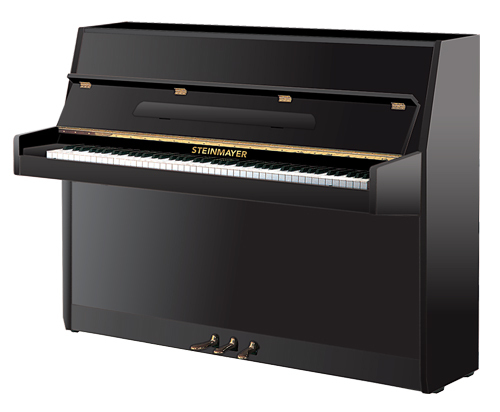 Compact upright pianos like the Steinmayer S108 and Kawai K15E are versatile pianos that are competitively priced, making them a popular choice for beginners, players on a smaller budget or those with smaller living spaces. 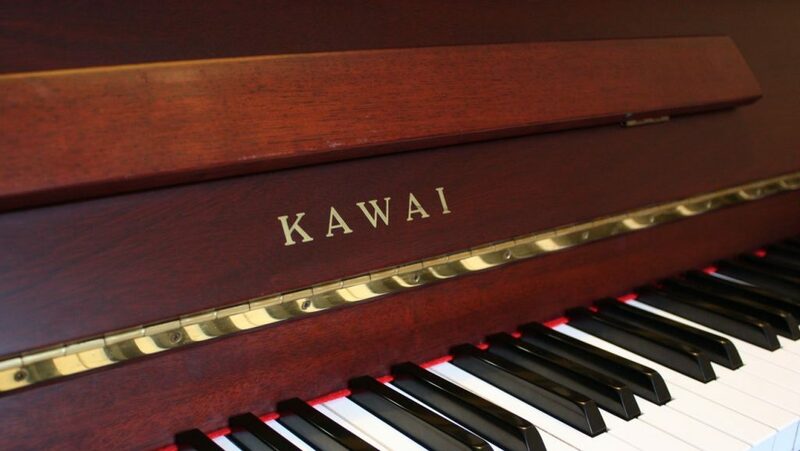 They offer similar packages from two very different manufacturers, so we have put together this video to give you some insight to what differences there are. 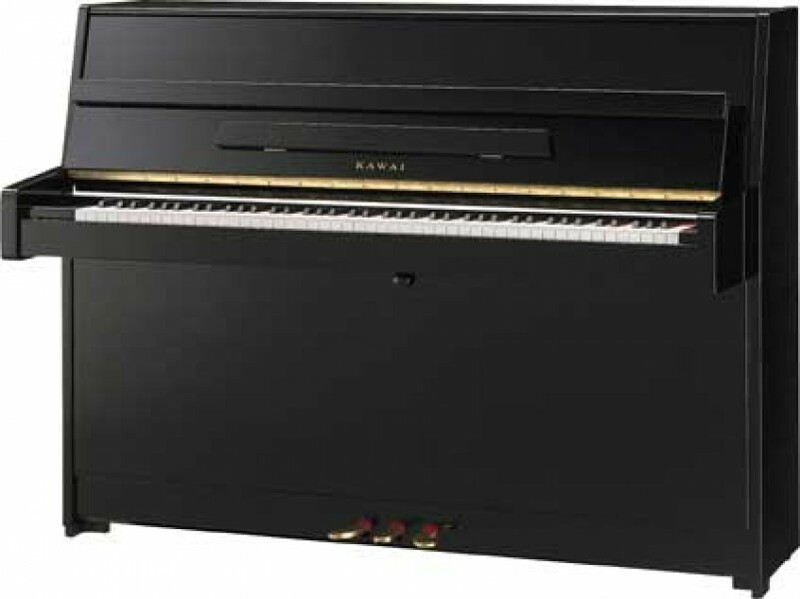 There is a slight difference in how the two pianos have been toned, with the Steinmayer being slightly brighter than the Kawai, however the difference is subjective and we would strongly recommend trying the two pianos side by side for yourself to make a final decision. 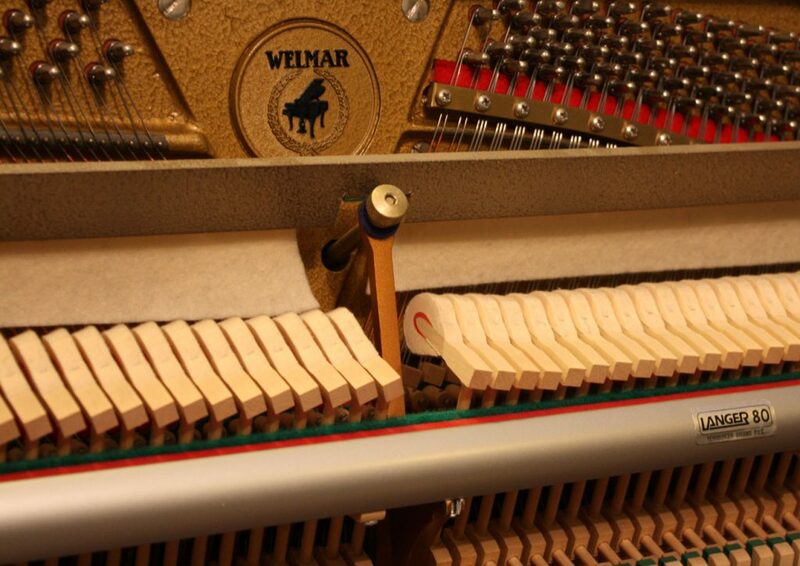 You should also be aware that every piano is slightly different, no matter if they are from the same production line, so take every opportunity to try these pianos out and compare what you hear.